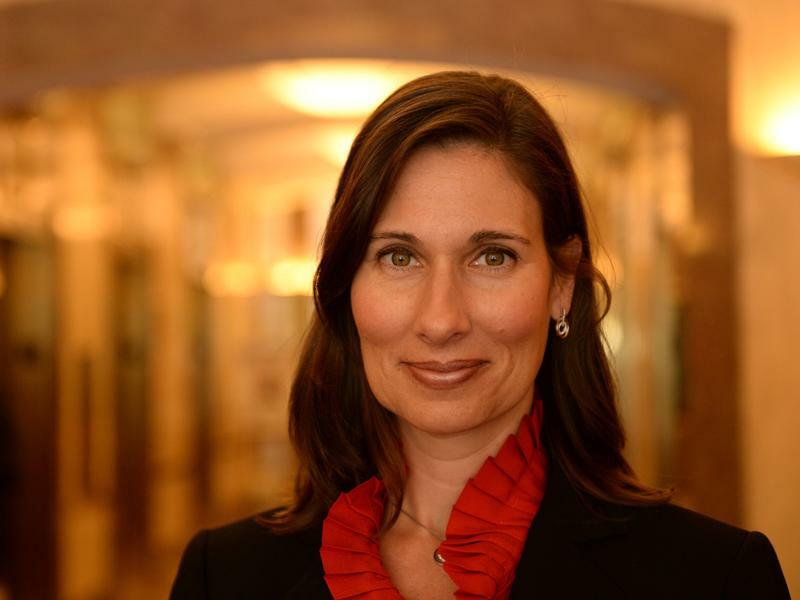 The recent ten year observance of the Comair crash provided an opportunity for Dr. Greg Davis to reconnect with former NTSB lead investigator Debbie Hersman. Debbie now serves as president and chief executive officer of the non-profit National Safety Council. She talks about a number of safety related topics ranging from impaired driving, texting while walking or driving, alcohol, marijuana, and opioid abuse. 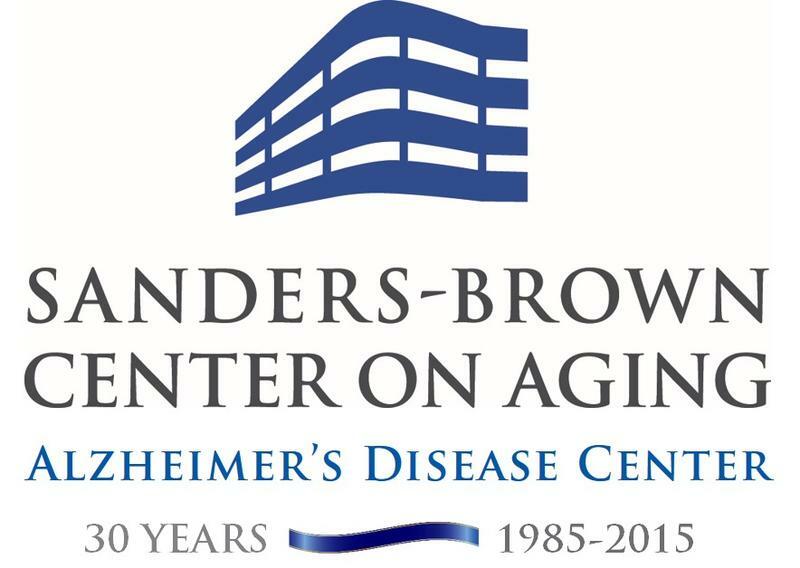 This week on Dr. Greg Davis on Medicine the host talks with Dr. Linda Van Eldik, director of the Sanders- Brown Center on Aging about a new $8.25M grant from the National Institutes of Health that the center's Alzheimer's Disease division will use to further its research into treating and hopefully curing, Alzheimer's Disease and dementia, a particularly devastating aspect of what some have referred to as the "Silver Tsunami." 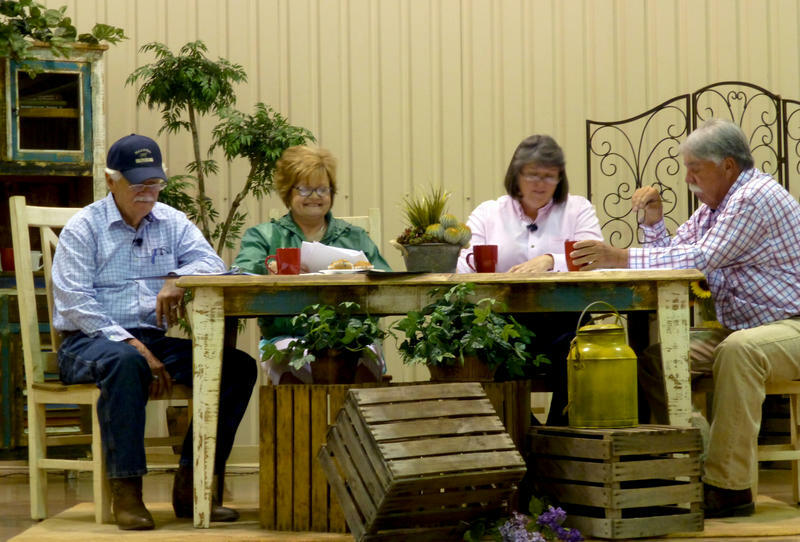 This week on Dr. Greg Davis on Medicine the host talks with Dr. Deborah Reed, professor in the UK College of Nursing about a dinner theater program designed to get farm families to talk openly about their own health and safety. This week Dr. Greg talks with Megan Jaspersen and Lindsey Catherine Mullis with the University of Kentucky's Human Development Institute; Kentucky’s University Center for Excellence in Developmental Disabilities Education, Research and Service. 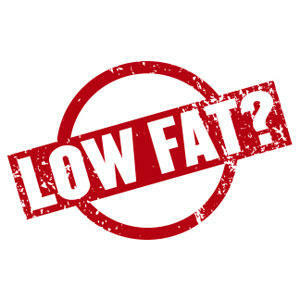 On this week's Dr. Greg Davis on Medicine the host talks with Dr. Dariush Mozaffarian, Dean of the Friedman School of Nutrition, Science and Policy at Tufts University, about new research questioning the health benefits of low fat alternatives in the prevention of Type 2 Diabetes. 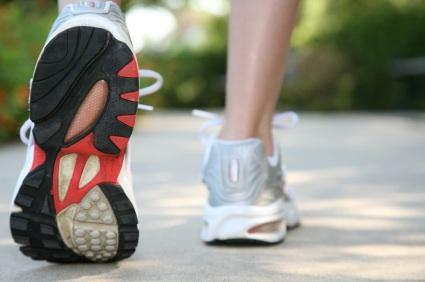 We've all seen the headlines about hikers getting hurt while exploring Kentucky's scenic areas. This week Dr. Greg Davis gets some timely tips on navigating the great outdoors safely from Drew Stevens, a member of the Wolfe County Search and Rescue Team, which often renders aid to wayward hikers in the Red River Gorge. This week on Dr. Greg Davis on Medicine the host talks with Dr. David Burgess, professor in the UK College of Pharmacy about Kentucky having the highest prescription rate of antibiotics per capita than any other state in the U.S. Many of these antibiotics end up doing more harm than good for patients. Dr. Greg talks with Alison Gustafson, a UK researcher studying food purchasing patterns of teens in rural Kentucky and North Carolina. A new program, partially funded through a grant from the U.S. Department of Agriculture, will combine social media with peer mentoring in an effort to positively influence teenagers to make better food choices. 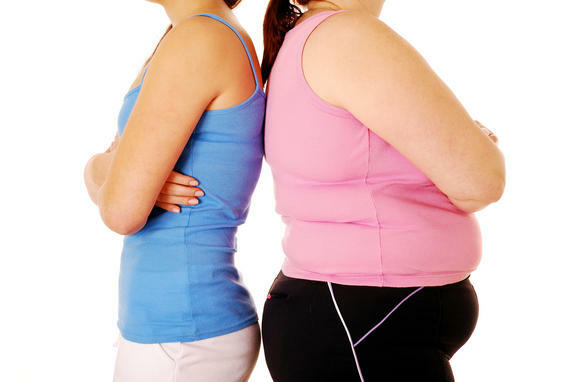 This week on Dr. Greg Davis on Medicine the host talks with Steven Moore, a researcher with the NIH's National Cancer Institute about a new study showing that daily physical activity may help you decrease your risk for certain types of cancer. This week on Dr. Greg Davis on Medicine the host speaks with Meredith Swim, a community coordinator with Green Dot Lexington. 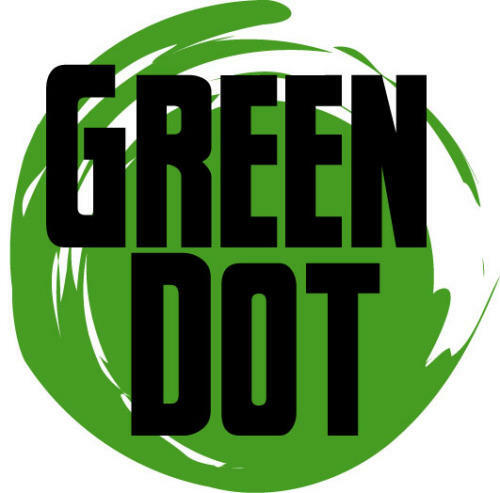 Green Dot is a bystander-focused anti-violence program created by former UK faculty member Dorothy Edwards which has become a national model for intervention and prevention.